Michelle Zink's new book? Meh. Not too excited. 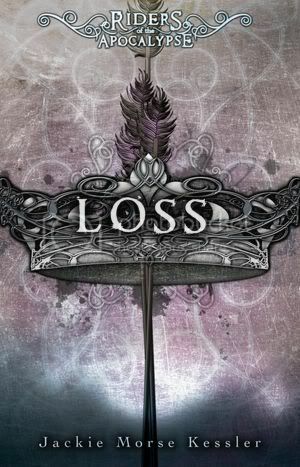 But Loss? Definitely, even though I STILL have to read Rage. 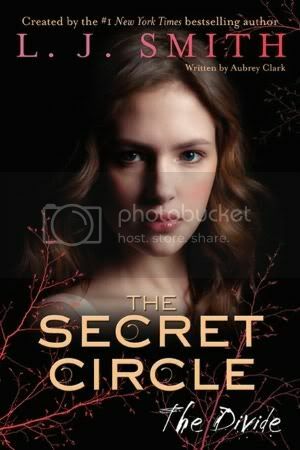 And WHY DID THEY HAVE TO CONTINUE THE SECRET CIRCLE? I was so satisfied with the third book's ending. I'm determined not to pick this latest on up. I find it weird that The Divide isn't written by L J Smith. That’s what I was thinking! But wasn’t she fired from writing The Vampire Diaries? Perhaps something similar happened with The Secret Circle... Either way, it is pretty weird. SO EXCITED for A temptation of Angels, I really cannot wait:) Oh wait. I don't have to anymore. Win. Temptation of Angels was fantastic! I'll be posting my review tomorrow! Thanks for the updates, Christy! Temptation of Angels looks really good and I have Loss on my shelf--really need to read that! I must go get A Temptation of Angels! I've read it's really good. I love Zink's books. A Temptation of Angels looks fantastic!! I'll have to see if I can get it soon! 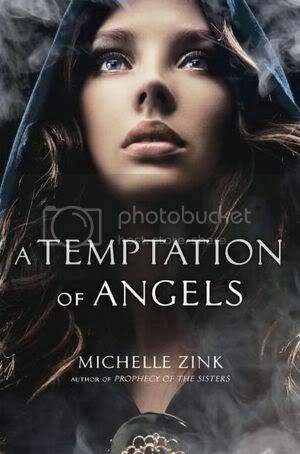 I really can't wait to read A Temptation of Angels!! I still have to read The Prophecy of the Sisters series though ..